These types of dads are not easy to handle. They are the bit scary ones, and by his one look, you can pee in your pants but he is still responsible for our beautiful life. Giving them a present is always risky because you don’t know what their reaction would be. So, give him a handmade card and an appreciation note for being such a lovely father. This strict dad will surely get emotional. Gift him a cool PlayStation or teach him new games. Play with him. Bring out the child hidden within him and let him do all the childish thing he can. Undoubtedly fathers are too protective, but some are overprotective. They want to know everything, where are you? What are you doing? With whom you are going? Are you safe there? It’s irritating but sometimes you feel good to know someone is always there for you, caring about you. For such lovely dads, spent the entire day with him, take him for lunch or dinner. Share something about your life, about memories you share with him and make him realize that there is no need to worry because you are grown up now. This dad always like to keep himself stylish. Branded clothes and shoes are what you will find in his wardrobe and that too arranged perfectly. He is Mr. Perfectionist. Gift him his style of things, like Tie or Cufflinks. Yes, this dad exists who suddenly gets into Chef character and starts to cook when he gets time. He just loves to cook new dishes, experimenting new recipes and feeding his family with all the love and eagerly waits for their reaction. Such daddy would love to accept a recipe book, especially from his favorite cuisine. Yes, with him you can cheers a glass of whiskey anytime. He is the one with whom you can share anything from relationships to breakups. You can call them anytime and from anywhere without any fear because you know he will handle the situation and will surely listen to you. Gift him a Whiskey of his choice and celebrate Father’s Day with him. 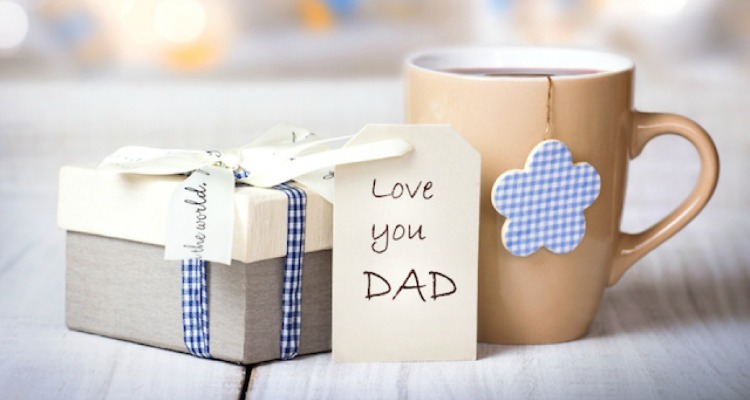 These are some of the ideas which you can use to buy the gift for your father. 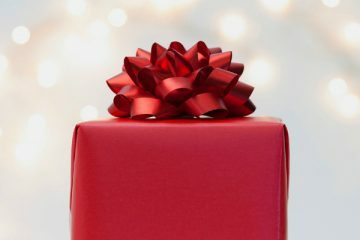 But do remember, just buying gift won’t do you must also spend some time with him because nothing is more valuable for him than your time.